The Subaru Forester hasn't changed much since its inception in 1998. It boasts of an unbeatable combination of off-road and all-weather capability, exceptional value, reliability, excellent and advanced safety features, and driving enjoyment. The full-time AWD is augmented by X-MODE. The X-MODE offers added control when conditions are at the worst. It comprises of two different boxer engines. 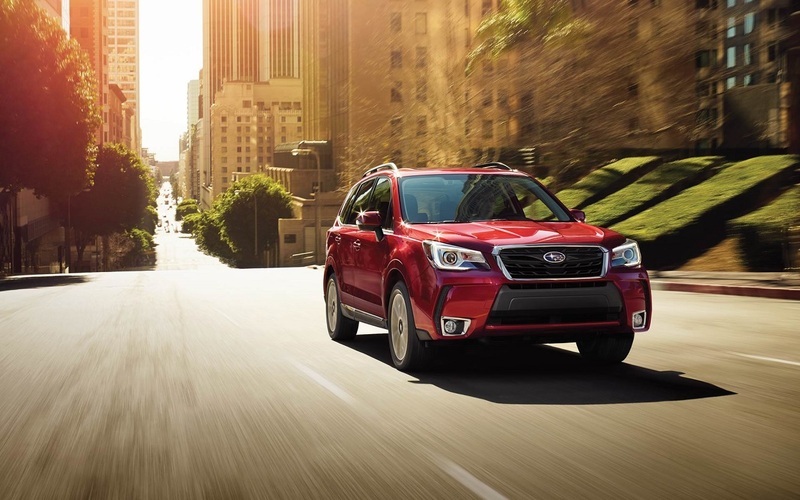 Among most compact SUV's with full-time AWD, the Forester delivers efficiency in fuel consumption. It boasts of a passenger cabin that is spacious and a versatile cargo section. The 2018 Subaru Forester combines several refreshing features that accommodate every aspect of a customer's life. The 2018 Subaru Forester is designed to look as much as it performs. 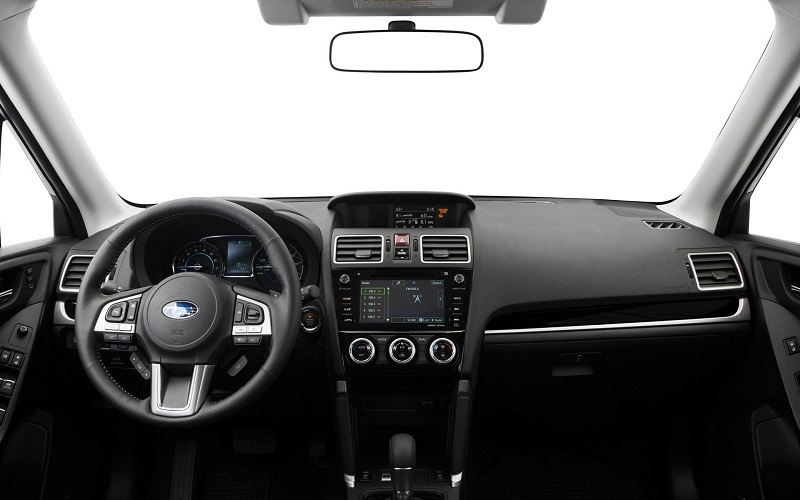 However, the exterior features of the Subaru Forester are trim specific. As a result, the design can be identified by shape. The Boulder Subaru center offers a test drive on a particular make. In the 2018 series, the customers have the base 2.5i, 2.5i Limited, 2.5i Touring, and the 2.5i Premium. Customers in Boulder Colorado should expect the best services at the showrooms. There, they get to sample Subaru Foresters with standard rear spoilers and roof rails. However, only the Limited and Touring edition have fog lights. The 2,5i Touring model headlights consist of steering-responsive LEDs. The 2.0XT has a sportier look. It has dual chrome exhaust pipes and a sportier front fascia. The 2.0XT Touring, 2.5i Touring, and the 2.0XT Premium are fitted with 18-inch wheels. On the other hand, the other 2018 Subaru series use 17-inch wheels. All the Foresters framework design is borrowed from the Subaru Impreza. The wheel support comes from four independent suspensions. The power-assisted steering ensures the ride is smooth on most rough roads. The Forester is more streamlined as compared to its predecessors. The primary theme on the inside of a Subaru Forester continues to be function over form. While hardly lush, especially looking at the lower trims, the five-passenger space is comfortable, spacious and attractive. The high rear seats and tall windows ensure outward visibility for the passengers. The quality and texture of the materials beat that of most ordinary cars. Consumers in Boulder Colorado with interests in making a test drive can proceed to Boulder Subaru center website and make a request. The 2018 Forester mainly comes with a ten-way power adjustable driver seat for all trims. All the types, may it be the 2.5i Limited, 2.5i Touring, or the 2.5 XT model come with the same Starlink multimedia system. The difference comes in the variations of the screen size. The designs also incorporate a standard navigation system and Harmon Kardon speaker audio system. Customers get to choose between different sizes of the luggage compartment. The Forester ranks among the top of its class in the cargo capacity department. The 2.5i offers 34.4 cubic feet of storage space. However, its storage capacity expands with the seats folded. In such instances, the cargo capacity doubles. The Subaru Forester has the capability of handling a variety of arduous tasks. Its design makes it among the most reliable and compact vehicles in the market. The 2018 Subaru Forester runs on a 2.5 liter, four-cylinder boxer engine that generates a torque of 174 lb-ft and 170hp. The 2.5i Premium and the base 2.5i have a six-speed manual transmission system coupled with Incline Start Assist (ISA). The 2.5i Limited and 2.5i Touring are fitted with a Lineartronic continuously variable transmission (CVT) system. If the two systems get paired, the vehicle achieves a fuel economy unrivaled by many sport utility vehicles. 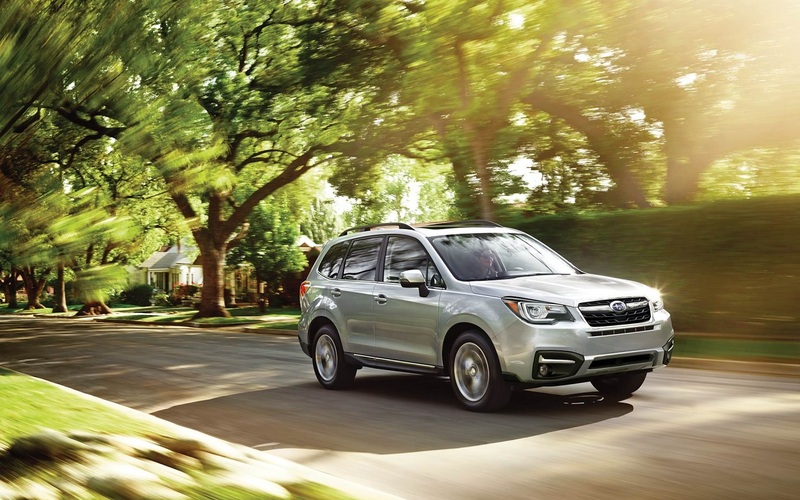 Buyers in Boulder Colorado with a preference for more power have the Subaru Forester 2.0XT Premium and 2.0XT touring trim from which to choose. The two models can hit 60mph in 2.2 seconds. The engine is turbocharged by mating it with the CVT leading to the generation of 250hp and a torque of 258 lb-ft. The 2018 model incorporates the EyeSight technology that acts to assist the driver. It comes with an adaptive cruising control, a pre-collision braking system, and a lane departure warning. All the Subaru models are fitted with a reverse camera. The 2.5i Touring and Limited models have additional features that comprise of a blind-spot detection and rear-cross traffic alert systems. 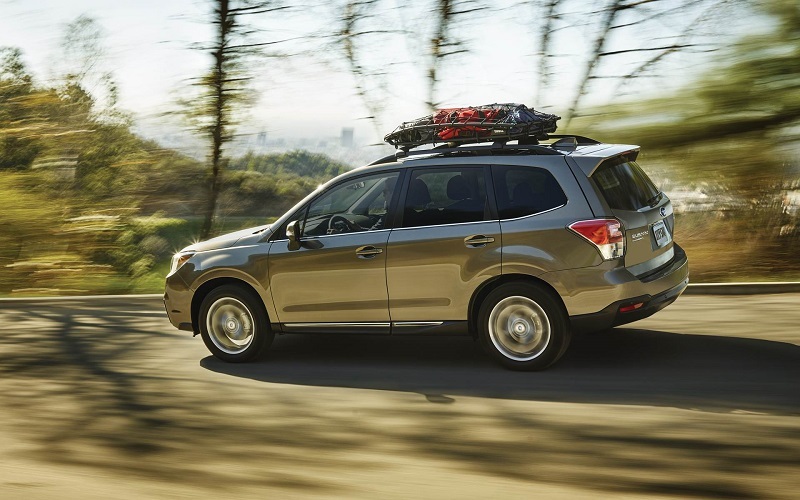 Clients with the intent to buy a Subaru Forester can request for a personal test drive. Those in Colorado can place the request with the Boulder Subaru dealer in the town. Subaru Forester has undergone many security tests. From NTHSA, the vehicle scored a five star making it among the safest models of Subaru. Customers interested in the new release should act fast and book a drive with us. Making a call is much quicker as the client is booked immediately. However, a client can book through the website by placing an email. Our customer support frequently checks the emails. Place the request now and get the best deal before it lasts.